Mom Seriously: Weekly Wrap-Up: Gotta Be Homeschoolers! 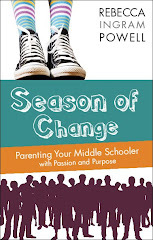 Weekly Wrap-Up: Gotta Be Homeschoolers! Take the Duggars, for example. I remember the first time I ever heard of them. They were in the news because Michelle had just given birth to their 15th child (so that was quite some time ago). In the news segment, they showed this sweet family all wearing outfits made from the same plaid material, and I just thought, "Gotta be homeschoolers." And of course, they are, and today, they are the much-loved, ever-growing family on TV's "19 and Counting!" 10) She had a shag haircut–a quick, simple, easy-to-maintain do that would have been perfect for those up and at 'em homeschool mornings. 9) She had six kids. 'Nuff said. 7) She loved family field trips! 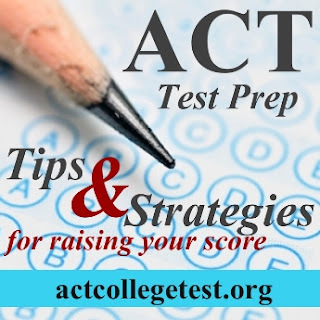 Think about the trips to the Grand Canyon and Hawaii, incorporating education with family fun. She was just thiiiis far away from greatness…. 2) She was way ahead of her time doing unit studies! UNIT STUDIES!!!! Remember when Bobby learned about Jesse James (they invited an author over to tell him the truth); Peter's awesome science fair project (the VOLCANO!!!! ); and Greg and Mike's passion for photography (including the darkroom they set up in the bathroom). The woman had a heart for learning at home! Carol Brady never--ever--wore a blue jean jumper. *This post is adapted (or perfected?) from many times of telling it at homeschool conventions since 2006. Read more: Visit my homeschooling page to read more about my 15 years (and counting!) homeschooling journey! If you're the type of person that picks up turtles out of the road and takes them home for further study, or one who finds a partially broken bird egg with a semi developed chick inside and feels the need to check it out, or if your daughter cuts herself and instead of thinking band aid she thinks of getting a slide for the microscope so that she can see what real blood looks like, if everything and anything can be considered educational, you gotta be homeschoolers! Love the post by the way!! 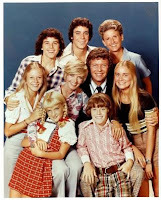 Carol Brady had to have been a closet homeschooler. I love it! 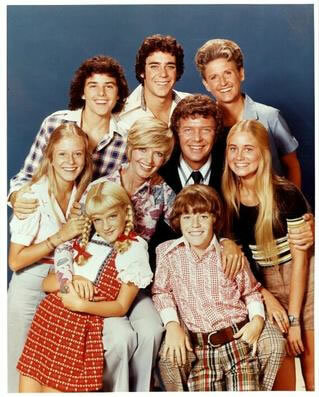 I agree Carol Brady could have been the perfect homeschool mom! You know you are a homeschooler when you are on the submarine ride at Disneyland with another homeschool mom, and, upon viewing the "animals" on shore, your young daughter looks at hers and says "hey, we can count this as a field trip! "- and her daughter enthusiastically agrees. You know you are a homeschooler when you walk very quickly through the mall with your kids before 2 pm to not give other shoppers the chance to ask "why aren't your kids in school?" Oh my goodness - I absolutely LOVED this post!! Mind if I rehost it on my own blog??? This was hysterical!! by Rebecca Ingram Powell. 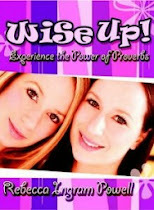 Rebecca is a pastor's wife, a homeschooling mother of three, and a nationally-known author and speaker. Connect online at www.MomSeriously.com. If you republish it online, please include a live link to my site!